Más información 4 yd. Batch, 80 yd. per hour production. 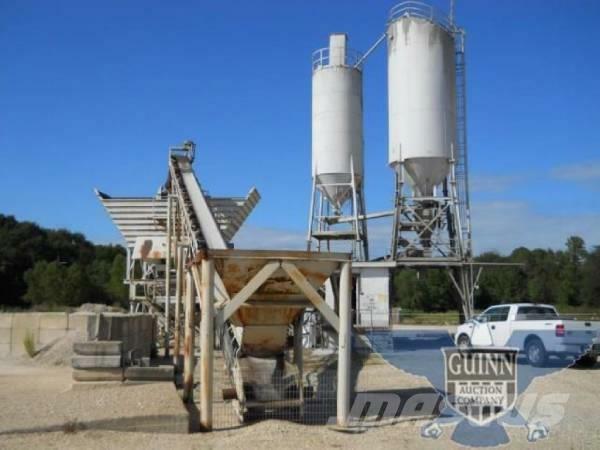 Includes: 40 ton three compartment aggregate hopper, 75 ton overhead gravity feed silo, 60 ton auxiliary auger feed silo, stationary material conveyor with turn head, Command Alkon Eagle Jr. batch system.